The inspirational story of a young woman who risked everything to follow her passion for music. According to the UN, Afghanistan is the worst place on the planet to be born a woman. The effects of Taliban rule can be felt everywhere: women lack access to basic education, men make all the major decisions, and art and culture are heavily frowned upon. 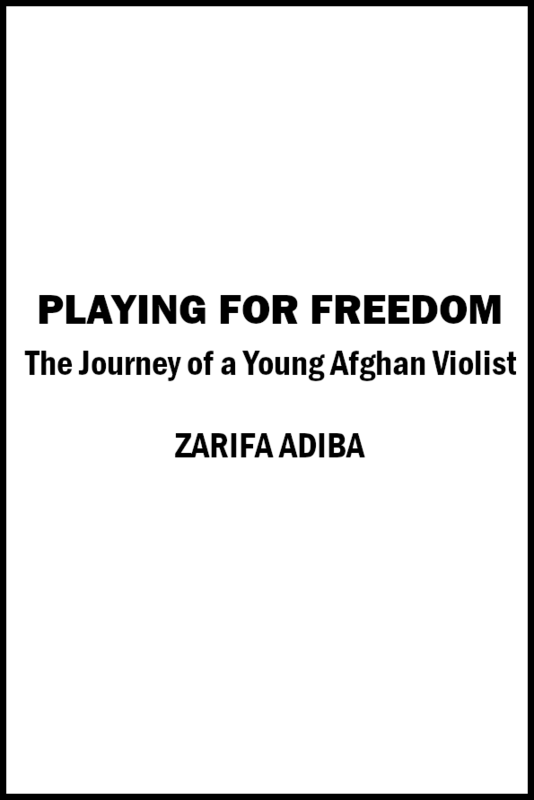 Young Zarifa dreamed of studying and becoming a musician. However, many conservative Muslims — including her family — still see music as a pathway to sin. Facing daily violence, Zarifa taught herself to play the viola with a piece of wood, dodged arranged marriages to suitors twice her age and challenged traditional ideas of what it means to be an Afghan woman. 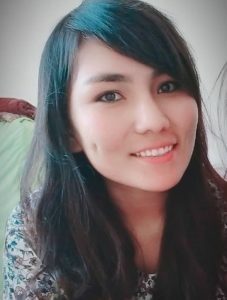 At eighteen, she performed in front of world leaders at the World Economic Forum in Davos. This is a story that takes us into the heart of modern day Kabul, in turns terrifying and inspiring. It opens our eyes to the plight of women, and the courage of a young musician who defies the odds with sheer grit and talent, and refuses to take no for an answer.